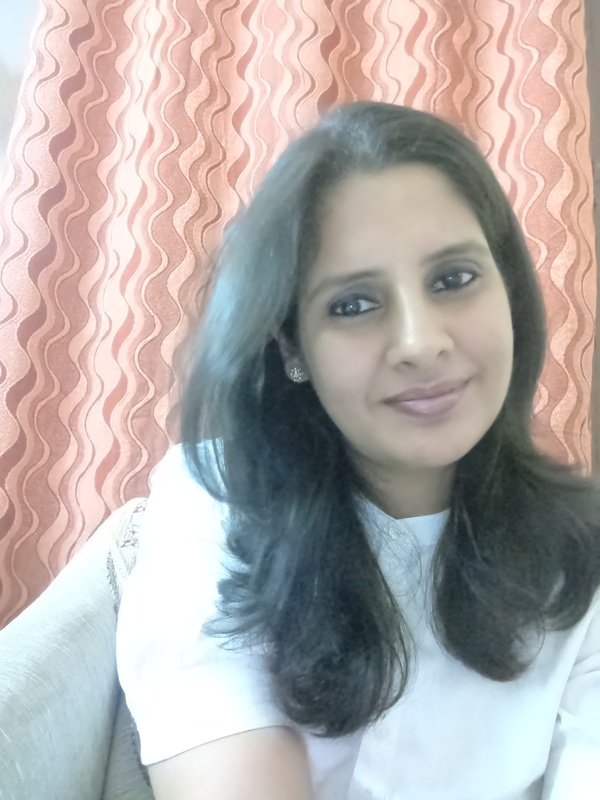 An Indian Mom blogger, I write about parenting, love, relationships, teaching the little ones, education, activities and all the topics that are essentially a part of motherhood. A stay at home mom and a teacher by profession, I have worked as a make up artist and a hair stylist for several years. I love to write articles on parenting, poetry, DIY activities, worksheets for primary graders, social stories and more. I have written blogs for several brands like Pampers, Johnsons and Johnsons, Sunny Lite Oil, Nestle, Surf Excel, Tupperware, Revital H Woman, and more. My write ups can be seen on momspresso, babydestination and babychakra. If you want me to write for you, drop me a mail at vidhiduggal06@yahoo.co.in.